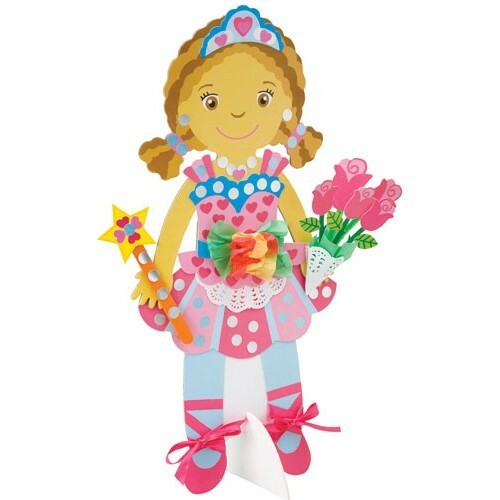 What girl does not like playing with paper dolls?! 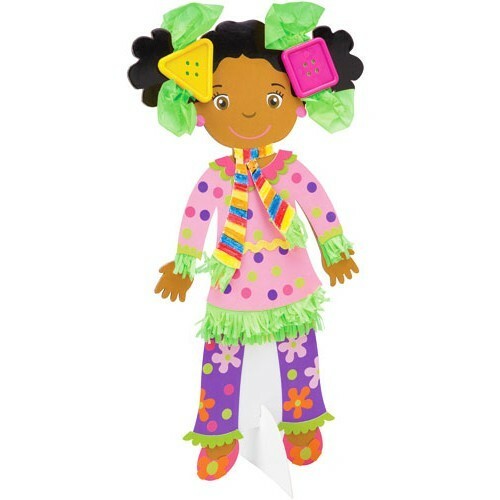 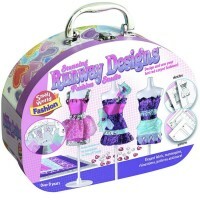 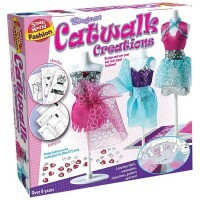 With the new Alex Toys' Crafty Fashion Show craft kit your young fashion designer can create her own paper outfits for the included four 14 paper dolls and host her own fashion show. 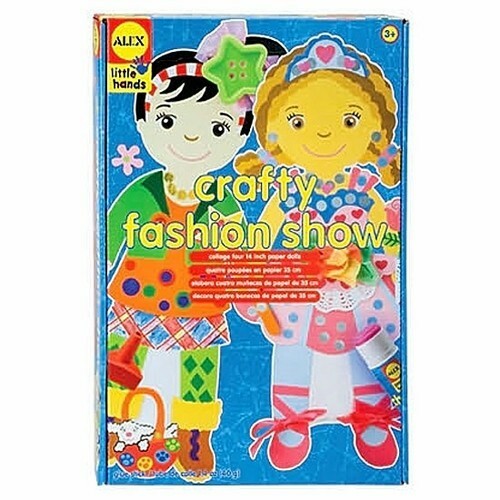 Punch, peel, stick, collage stylish paper clothes for your fashion girls with the included finger crayons, buttons, pipe cleaners, stickers, paper shapes, glue and more. 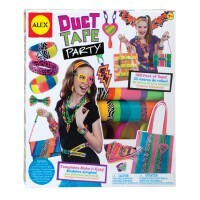 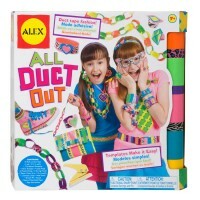 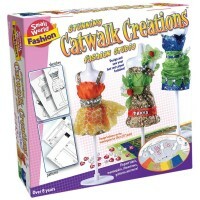 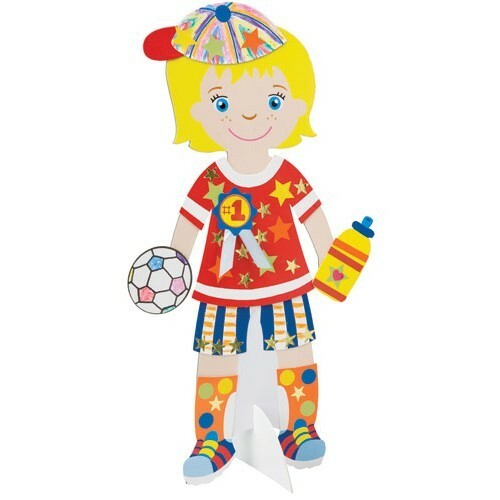 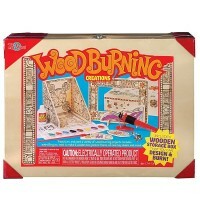 Design and play with this fun paper fashion craft set from Educational Toys Planet. 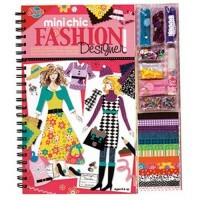 Dimensions of package 15.25" x 2" x 10.25"
Write your own review of Crafty Fashion Show Create Fashions Kit.